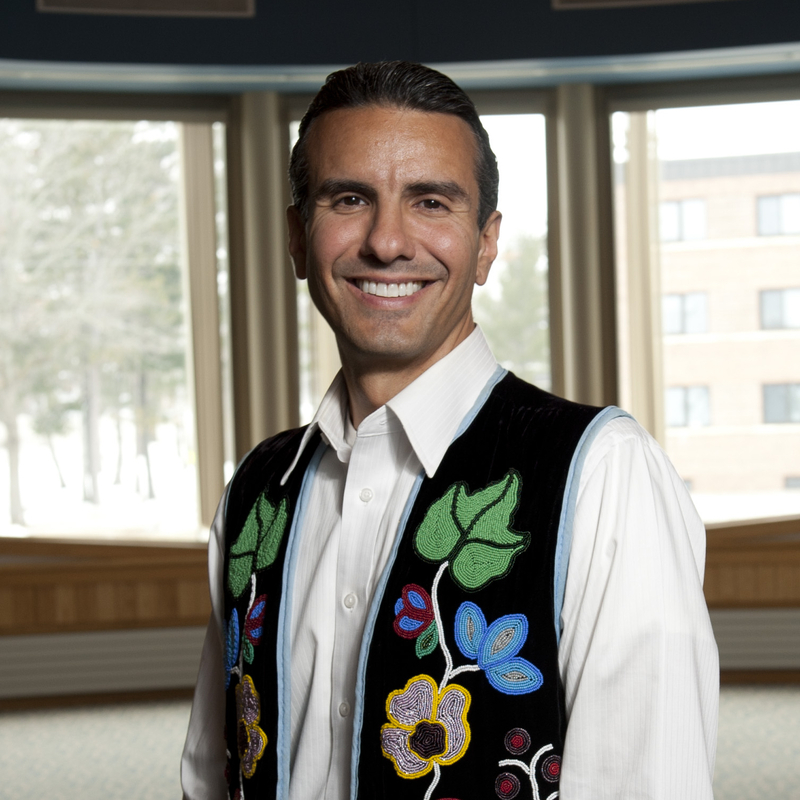 Dr. Anton Treuer (pronounced troy-er) is Professor of Ojibwe at Bemidji State University and author of 14 books. He has a B.A. from Princeton University and a M.A. and Ph.D. from the University of Minnesota. He is Editor of the Oshkaabewis (pronounced o-shkaah-bay-wis) Native Journal, the only academic journal of the Ojibwe language. Dr. Treuer has presented all over the U.S. and Canada and in several foreign countries on Everything You Wanted to Know About Indians But Were Afraid to Ask, Cultural Competence & Equity, Strategies for Addressing the “Achievement” Gap, and Tribal Sovereignty, History, Language, and Culture. He has sat on many organizational boards and has received more than 40 prestigious awards and fellowships, including ones from the American Philosophical Society, the National Endowment for the Humanities, the National Science Foundation, the MacArthur Foundation, the Bush Foundation, and the John Simon Guggenheim Foundation. His published works include Everything You Wanted to Know About Indians But Were Afraid to Ask, Warrior Nation: A History of the Red Lake Ojibwe (Winner of Caroline Bancroft History Prize and the American Association of State and Local History Award of Merit), Ojibwe in Minnesota (“Minnesota’s Best Read for 2010” by The Center for the Book in the Library of Congress), The Assassination of Hole in the Day (Award of Merit Winner from the American Association for State and Local History), Atlas of Indian Nations, and Awesiinyensag (“Minnesota’s Best Read for 2011” by The Center for the Book in the Library of Congress).